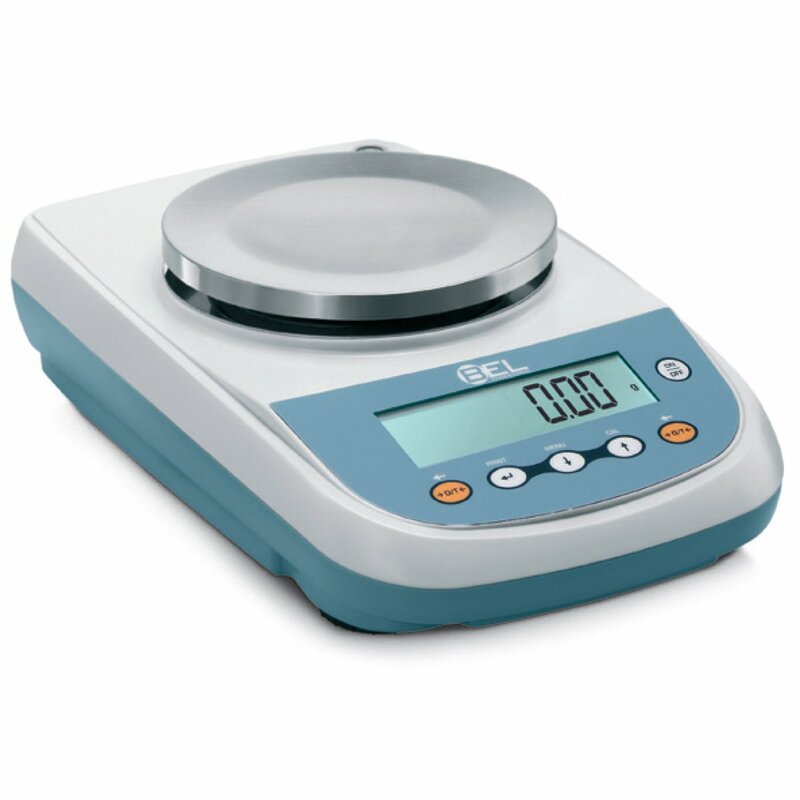 A classic series of Precision Balances that combine the nice BEL design with high level performance, guaranteed by an advanced electromagnetic force restoration weighing cell. With a double case structure for high durability, ergonomic keypad, external or internal calibration. Many embedded advanced features make them ideal instruments for your work in laboratory, research and quality control applications. BEL Tablet System for balances. USB version (BL0329) or BLUETOOTH version (BL0330).